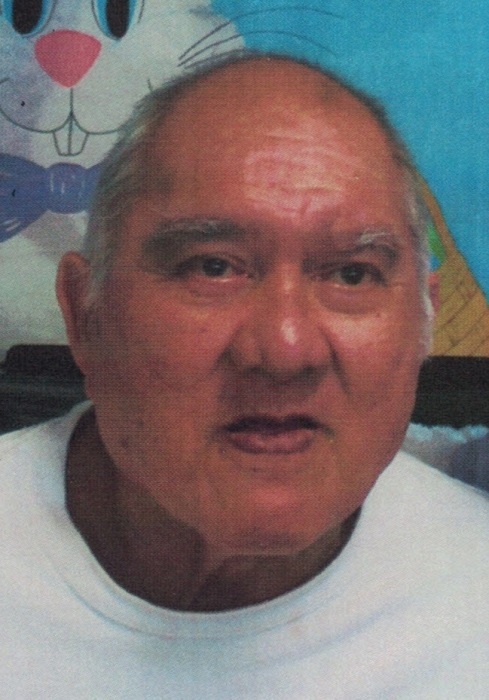 Allen Genichi Harada, 76, of Kalihiwai passed away at Wilcox Memorial Hospital on January 24, 2019. He was born in Lihue, Kauai on March 2, 1942 and was the former Proprietor of Hanalei Wishing Well Shave Ice. Preceded in death by his wife, Diana Rylands; parents, Genichi and Rose Harada. Allen is survived by his sister, Lily “Mieko” (Wilbert “Afuk”) Tai Hook; brothers, Alfred “Yoshi” Harada and Ray “Bull” Harada; numerous aunties, uncles, nieces, nephews and cousins. A celebration of his life will be held on Saturday, March 2, 2019 at 5-2950 Kuhio Hwy. at the Tai Hook’s Estate (Kalihiwai) from 10:00 a.m. – 12:00 p.m.